French spirits group Pernod Ricard said on Jan. 23 that its board had named Patricia Barbizet to the newly-created role of lead independent director to focus on corporate governance issues. Barbizet, who served from 1992 to 2018 as Chief Executive of Artemis, the holding company of the Pinault family, has been an independent director of Pernod Ricard since November 2018. She was also Chief Executive and Chairwoman of Christie’s International between 2014 and 2016. 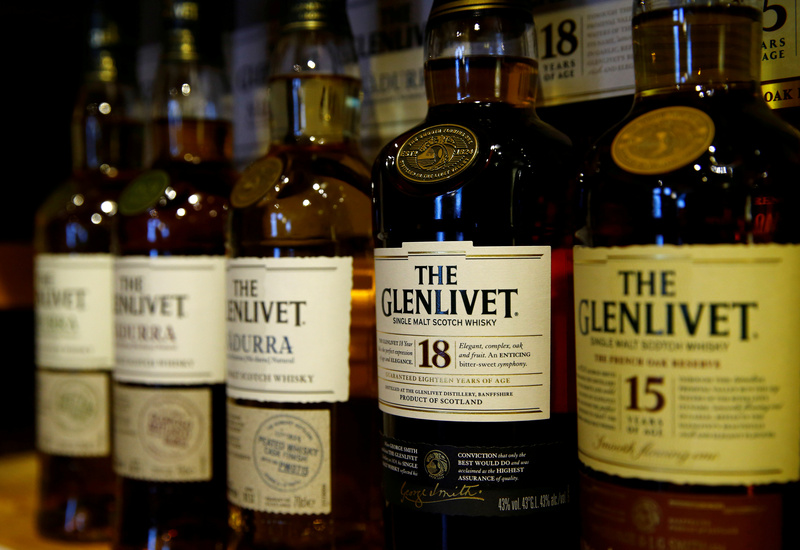 Activist investor Elliott Advisors said on Dec. 12 it had built up a stake of just over 2.5 percent in Pernod Ricard and called on the company to boost its operating margin and improve returns for investors.